Have you recently passed your driving test? Congratulations! We know it’s no easy feat – there is lots to learn in terms of theory and skills and plenty to keep in mind as you take your first tentative steps on the road without an instructor by your side. Are you ready to hit the road on your own? Or do you feel some hesitation? If you do, don’t worry that’s perfectly normal. In fact, if you didn’t we’d be a little worried! Driving is an important skill and you want to be able to get around, but it is important that you do it properly as there are lots of drivers on the road who may not be following the rules so you want to feel confident that you can deal with any situation you may find yourself in. Add rising insurance costs to the mix, particularly for young, new drivers, and there are plenty of reasons to consider additional courses after you pass your driving test to get your confidence up. What is an After Pass Course? Motorway skills. The standard driving test does not yet allow learner drivers to drive on the motorway. Although this is going to change in 2018 (see last months’ blog entry for full details) this doesn’t help those new or less confident drivers to hone their motorway skills. Parking. 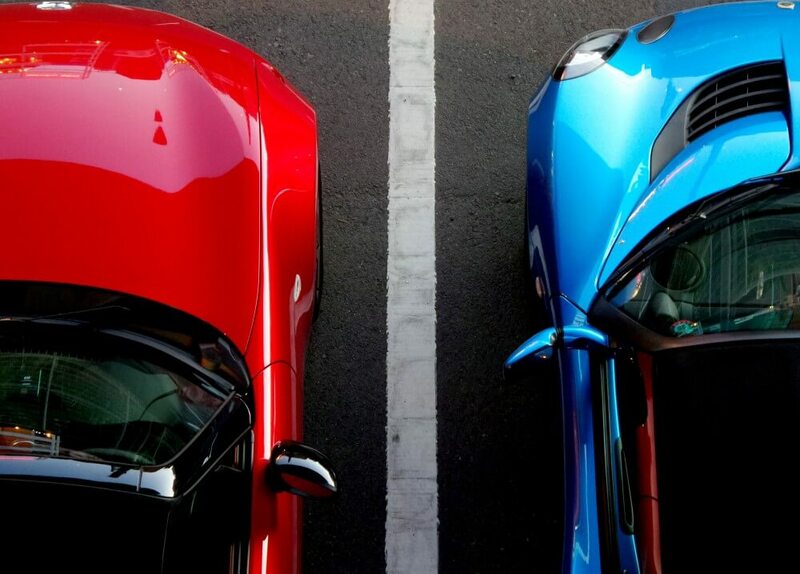 Parking is a bit of an art and something that improves the more you do it. There are different types of parking you need to be comfortable with such as reverse or parallel parking. It may not always be possible to find a spot with plenty of space for you to parallel park so learning the tips and tricks, and more importantly practising, to do it in a tight spot can make the world of difference. Pass Plus. With a minimum of six hours, a Pass Plus course will help you focus on those areas where you feel you need the most practice. It also gives you the opportunity to get on to the motorway and learn how to safely drive on it. Other types of courses for those drivers who may be more experienced but need to work on a particular skill or learn a new one include refresher courses and advanced or defensive driving courses. What are the benefits of an After Pass Course? Reduced insurance premiums. Some insurers offer discounts where you can show that you have a Pass Plus certificate, particularly helpful with today’s rising insurance premiums. Not all insurers offer this though and the discount will vary so it’s worth shopping around. For After Pass Courses as well as learner driver ones, talk to us at Lanes School of Driving. We have been helping drivers stay safe on the road for over 100 years and are here to offer advice and guidance when you need it. All you have to do is call us on 020 8166 5678.